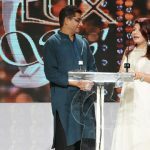 Awards ceremony of 10th annual Lux Style Awards cherished fashionistas with the most prestigious award of fashion industry, the Lux Style Award. 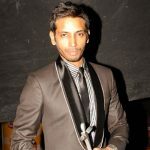 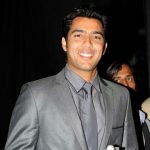 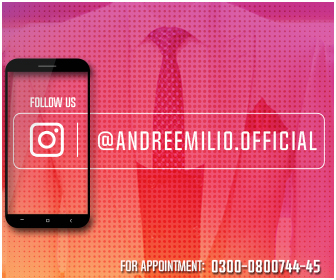 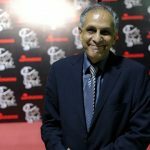 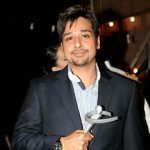 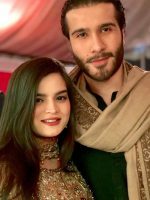 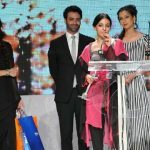 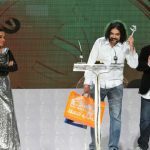 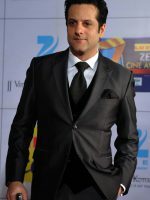 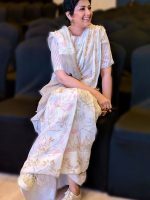 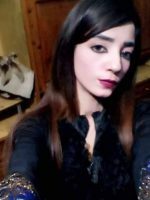 There were 10 fashion categories at Lux Style Awards 2011 and many others of television and music that were awarded during Lux Style Awards Ceremony 2011. 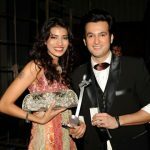 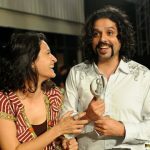 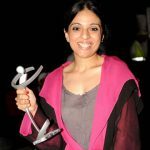 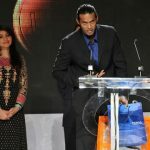 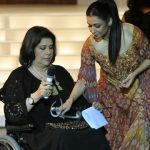 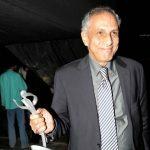 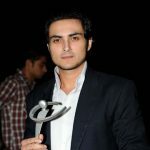 Winners of Lux Style Awards 2011 were excited while receiving the award as it guarantees the quality and the innovation of the individuals behind. 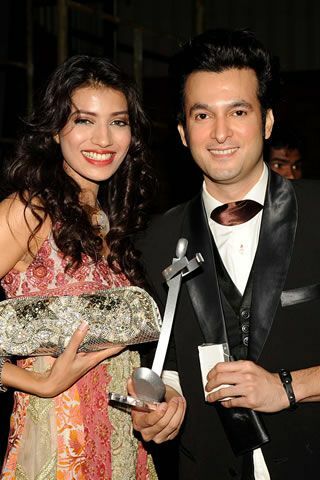 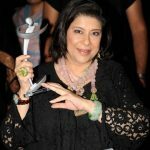 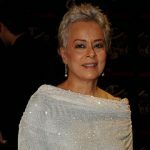 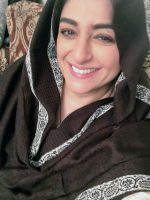 Besides Pakistani fashion designers, fashion models, stylists and photographers there were Pakistani singers, artists, directors and writers too who were appreciated at Awards Ceremony of Lux Style Awards 2011.